100% natural body oil. Regenerating, nourishing. 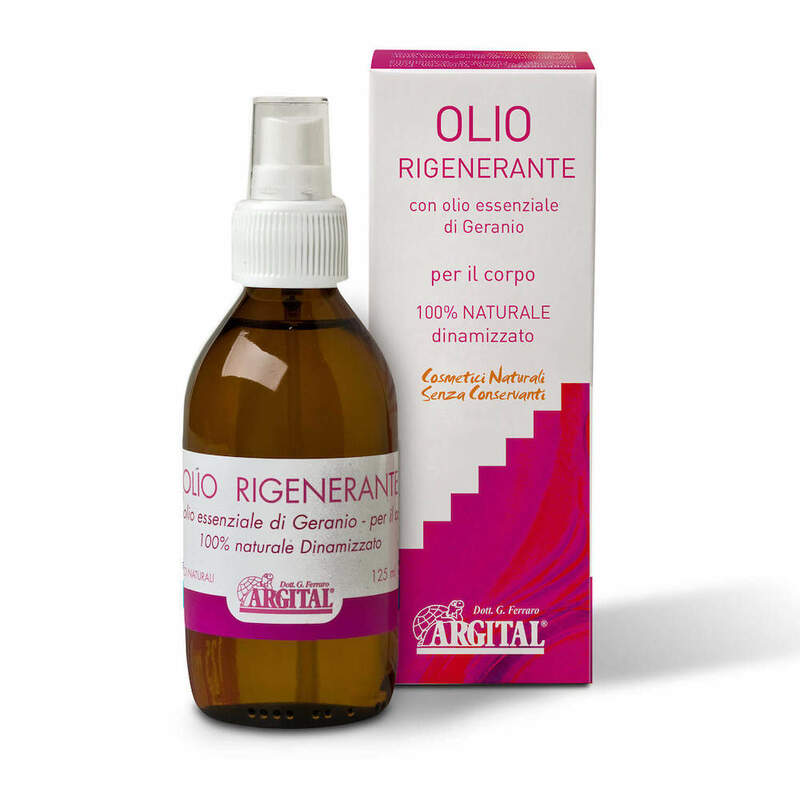 The pure Geranium essential oil, together with Lemon and Patchouli essential oils, give a strong regenerating, nourishing and stimulating action on the skin. The pure Sweet Almond, Olive, Wheatgerm and Jojoba oils nourish the skin making it soft and supple. Ingredients: Prunus Amygdalus Dulcis Oil, Olea Europaea Fruit Oil, Triticum Vulgare Germ Oil, Simmondsia Chinensis Oil, Rosmarinus Officinalis Leaf Oil*, Lippia Citriodora Oil*, Citrus Limon Peel Oil*, Satureia Hortensis Oil*, Pelargonium Graveolens Oil*, Pogostemon Cablin Oil*, Tocopherol. *Natural components of essential oils: Limonene, Linalool, Citral, Geraniol, Citronellol. DIRECTIONS FOR USE: Using the spray nozzle, apply a generous amount of Regenerating Oil onto the palm of the hand and massage into the body using using small circular movements in a clockwise direction until completely absorbed. For best results, it is recommended to use after a bath or shower, when the skin is warm and the pores are more dilated.